Try Continuous Ink System with your Epson Photo 1270 and make 30 times more quality prints for the same money! Pay only 0.04 USD for A-4 full color print! 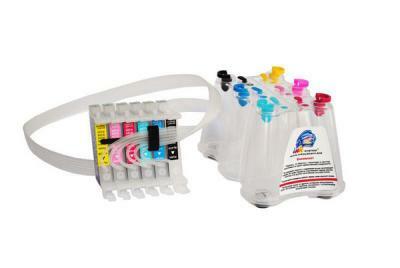 Ink System for Epson Photo 1270 is a modern continuous ink system used for operating printers. Epson Photo 1270 CISS is indispensable for you both at home and in your office. 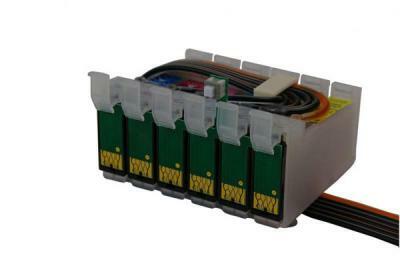 It is very effective in usage for private needs and for whole printing industry. Today more and more our clients prefer CISS Epson Photo 1270 in their professional and everyday activities. The reason is continuous Ink System Epson Photo 1270, like any other one (say, Ink System for Epson Photo 870) provides economical and qualitative process of printing for you. So, why to refuse from extra economy for your budget? Especially now, when millions of users have already tried and checked our continuous ink systems. CISS have become quite customary for modern people of late. - Absolute comfort in use. Being quite roomy, the tanks for bulk Ink System for Epson Stylus Photo 1270 can be easily adjusted to any surface. Moreover, you will be glad to know that the tank is not to be refilled as often as the original cartridge for the printer you operate. - Higher rate of effectiveness. Obtaining our CISS you get profit with each page printed, for any of continuous ink systems including Epson Photo 780 CISS and others provide economy of more than 20 times. - Safety for any printing device. 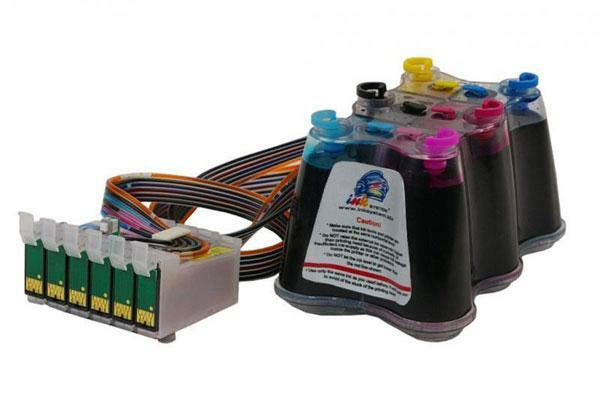 Being operated properly, our CISS will cooperate with your printer perfectly. So, you wonвЂ™t need agitating about the compatibility of the CISS and your printing machine. Full maintenance for each CISS we offer. So, itвЂ™s time to save your finances with aid of our continuous ink systems!